The House of Representatives, yesterday, passed a bill that would allow the Nigerian Stock Exchange (NSE) become a public quoted company. This means that the second biggest Exchange in sub-Saharan Africa after Johannesburg and the main entry point for investors in Africa can now issue shares to investors. 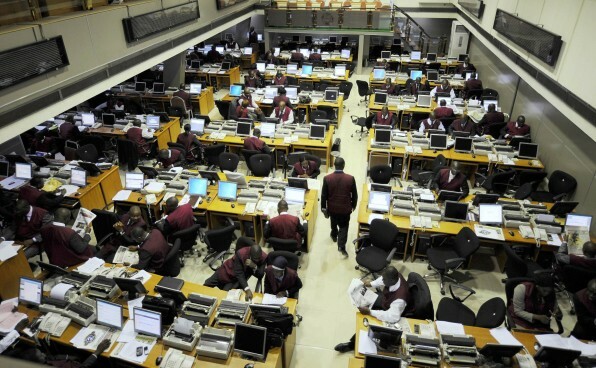 The Nigerian bourse, last week, got an approval from its members, mostly stockbrokers and some institutional investors, to become a publicly listed company. The bill was passed by the upper house of parliament in December 2017 and will be sent to the President to sign into law. The Exchange has around 200 listed companies and plans to launch exchange-traded derivatives securities this year and has remained coy on whether it would list via an initial public offering or raise new monies. Recall that Chairman, Capital Market Committee, Tajudeen Yusuf, had hinted that the bill was at its final stage and would be passed into law before the end of the first quarter. Also speaking recently at the NSE’s 2017 Recap/2018 Outlook, Chief Executive Officer, NSE, Oscar Onyema, said the Exchange was working assiduously to ensure it becomes a more agile and flexible demutualised securities exchange. “The NSE is on track to become a more agile and flexible demutualised securities exchange and we are hopeful that the Demutualisation Bill will be signed into law in 2018 and we are working assiduously with our advisers to fine-tune outstanding aspects of the demutualisation project as well as providing clarity and transparency on the process via regular engagement with all our valued stakeholders,” he said.